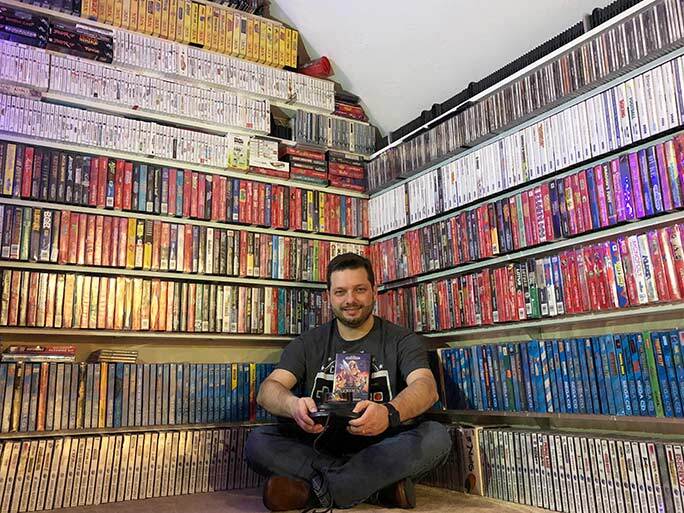 The Guinness Book of Records has revealed that a gamer, Antonio Romero Monteiro, resident in the United States has taken a Guinness record by having the largest collection of video games known to date, no less than 20,139 games (constantly growing) in the form of a physical edition, which caused the representitives of the Guinness World record to devote 8 days in counting and verifying that collection. Antonio said that his addiction to collect games began with Golden Ax, a title that originally came in 1989 for the arcade System 16, arriving one year later to the Master System, Mega Drive / Genesis and other videogame consoles. Among its game catalog, he owned more than 1,000 games for PlayStation 1, the entire catalog of existing games on PlayStation 2 and PlayStation 3 (which came out in North America), more than 900 games for PlayStation 4, and all the games on the PSP, PS Vita, Xbox, Xbox 360, Wii, Dreamcast, Atari Jagua, SEGA CD, Atari Lynx, Game Boy, Game Boy Color, Game Boy Advance, Neo Geo Pocket that came to the United States. 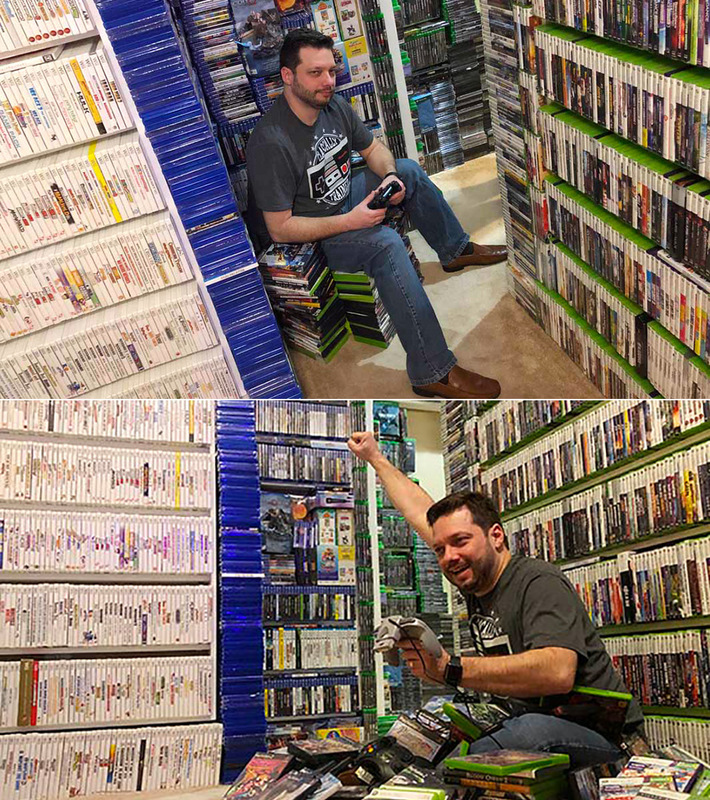 He also owned more than 500 Xbox One games, more than 118 games of Nintendo Switch, more than 1,100 games on the Nintendo DS, all the collection of games on Dreamcast, Saturn and Nintendo 64, etc.